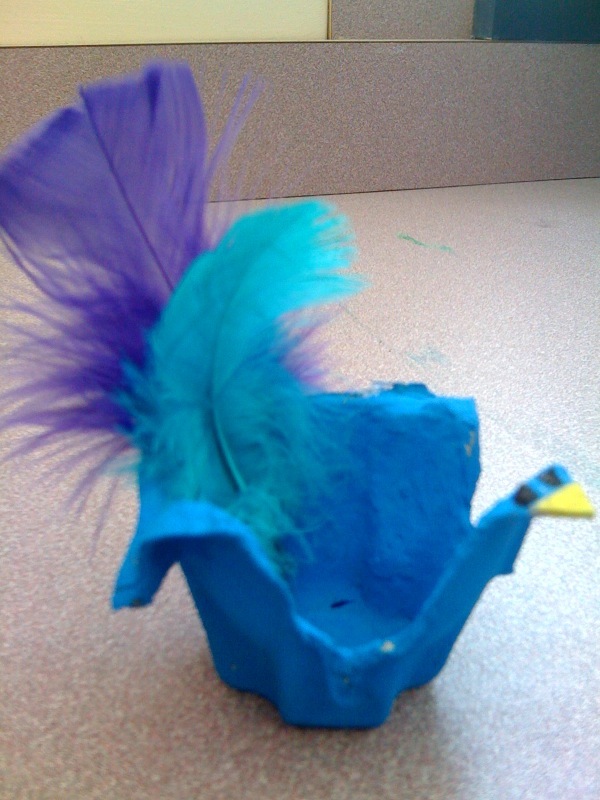 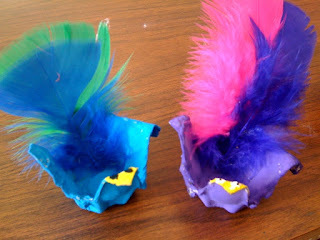 Here is a simple and fun Easter craft that I got from FamilyFun.go.com. 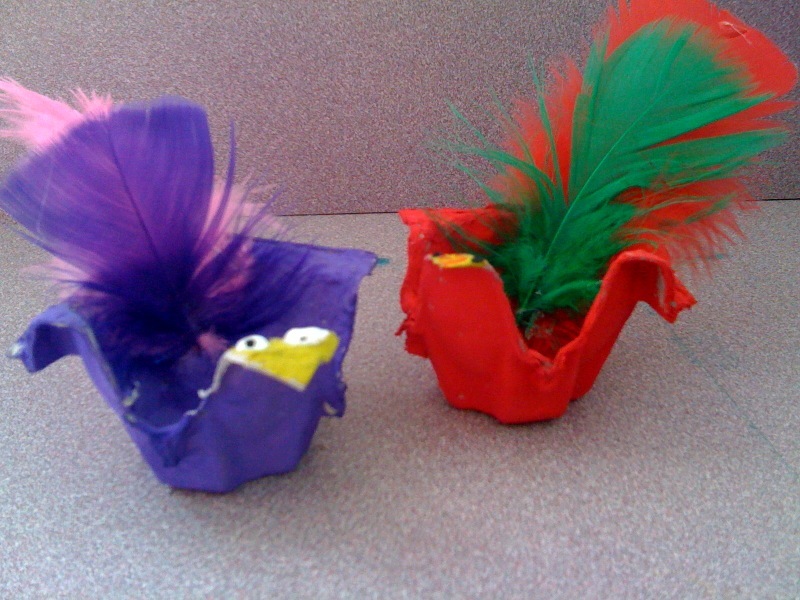 The kids were thrilled with the results and couldn't wait to take them home. They looked even cuter when we added their painted easter eggs!